Our hottest product at the moment is our walk-on hinged glass floor system and another one has been completed with week. 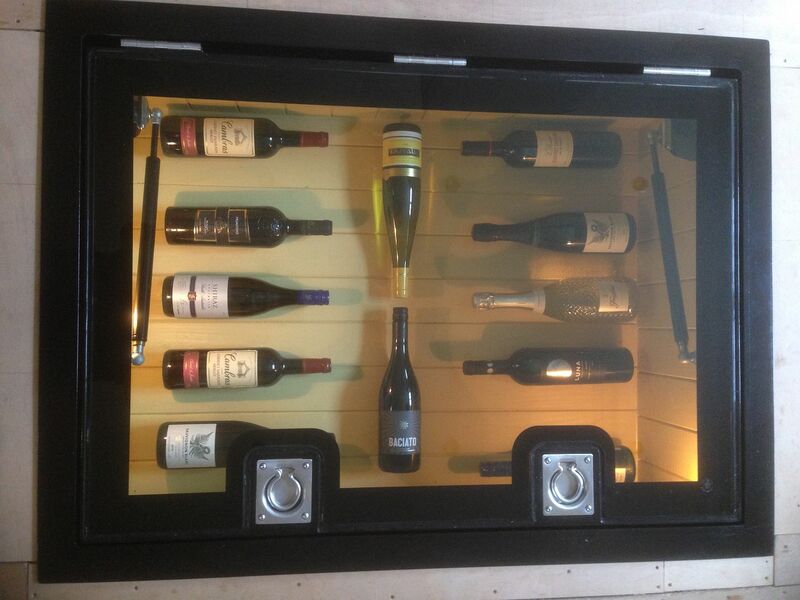 Our customers just love the idea of combining a wine cellar storage area with a glass display that can be walked over, and we do too! This one was supplied to our customer Barry who sent over his photos once installed, prior to completing is flooring around the frame. 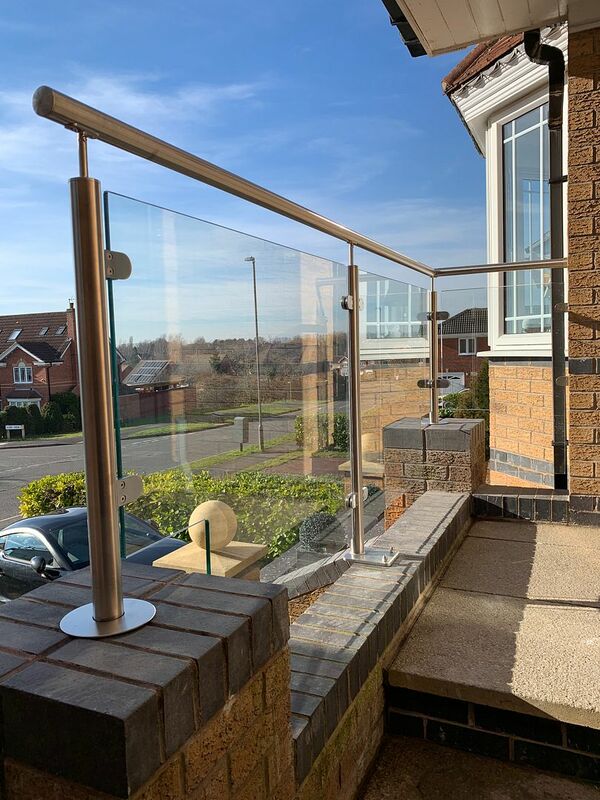 A private customer Keith came to us wanting to remove his existing metal railings to the front of his property and replace with a modern glass and stainless steel alternative. Keith also wanted to use matching handrail to aid access along his two sets of porch steps. 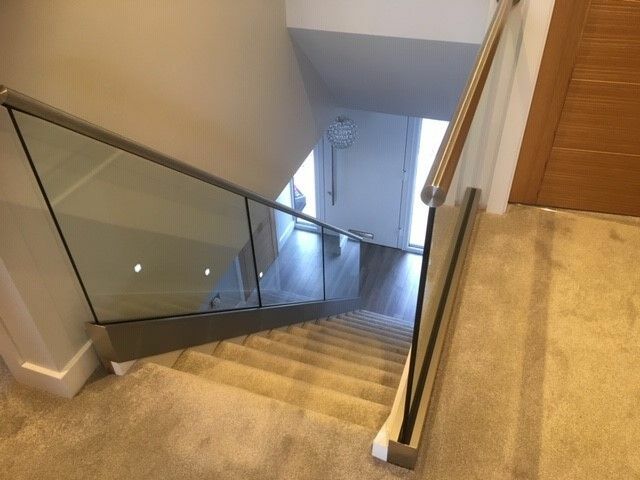 The old railings were removed and scrapped with new glass balustrade installed in their place- a quick morning’s work for our installation team in the local area.